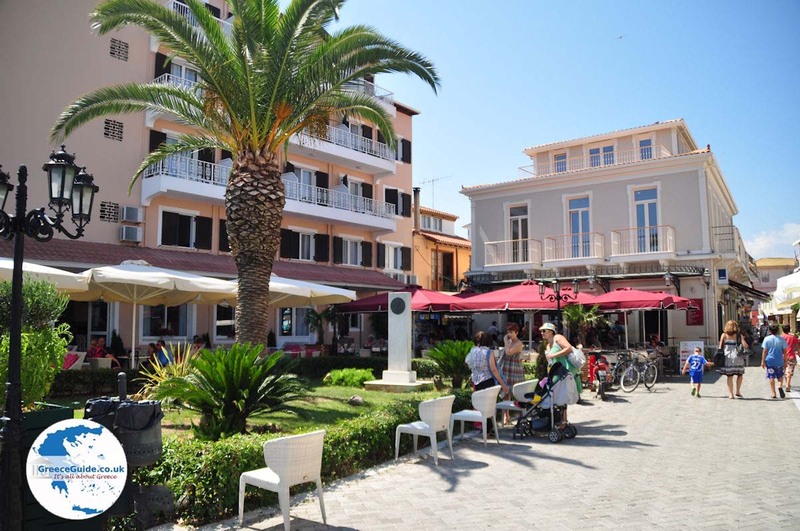 Lefkada town. 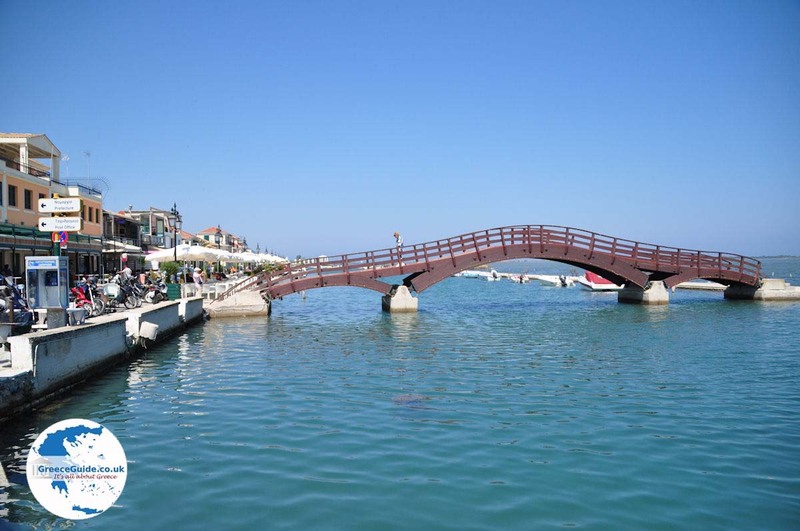 Lefkada town is the capital of the island of Lefkada. Here is the famous moving bridge located which connects the island with the mainland. When you arrive here from the mainland, first thing you see is the fortress of Agia Mavra on the right. 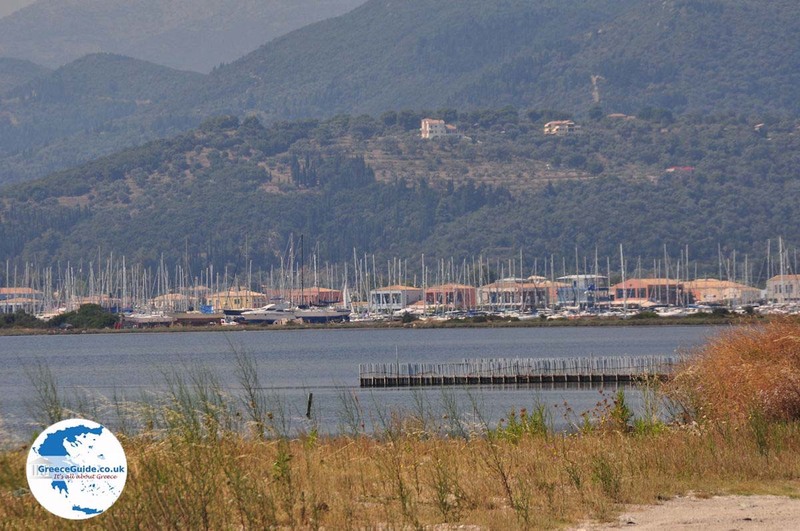 On the left you see the bridge and the road that runs through the see in direction of the town. 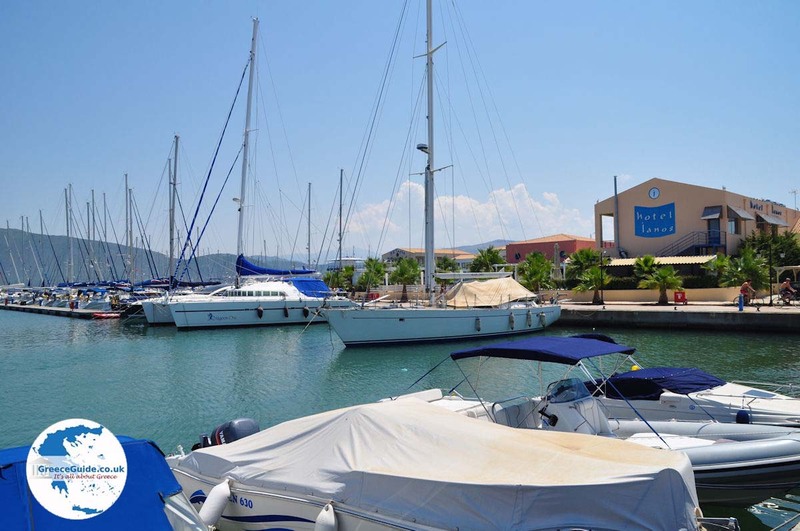 East of the town is the modern marina of Lefkada located. 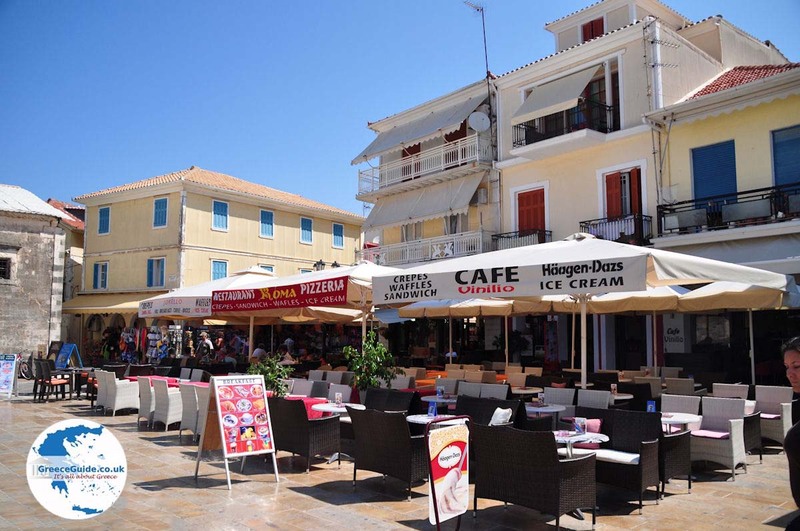 Lefkada town has a quite cosy centre with many shops and cafes. 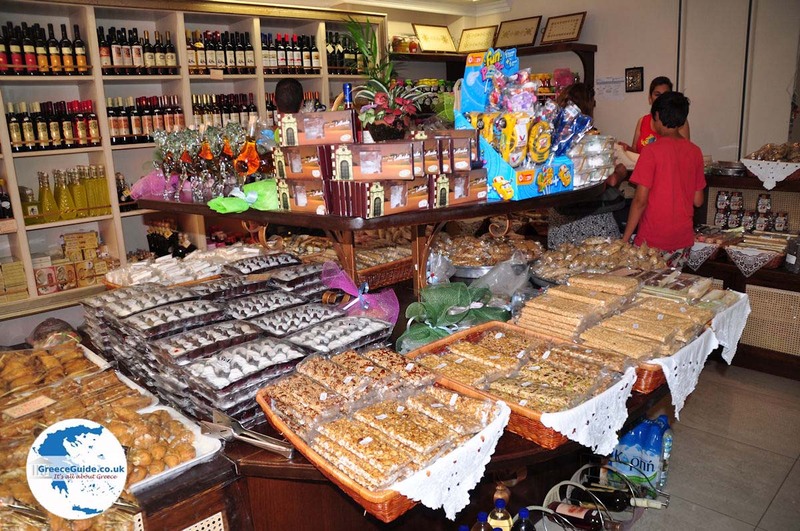 It is not an old historical town like Corfu town for instance. 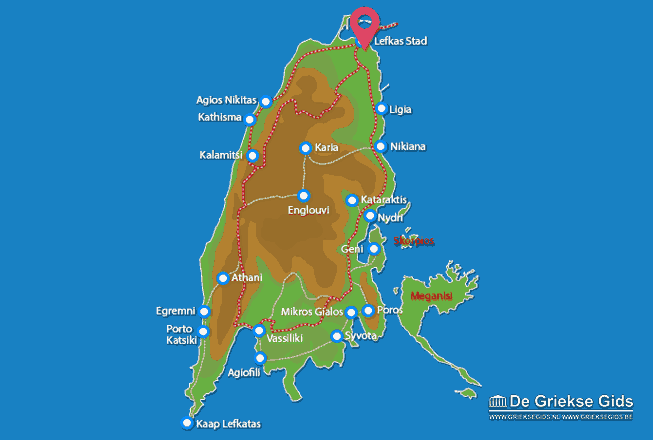 These towns are therefore not comparable with each other, but we have spent some very pleasant hours here. 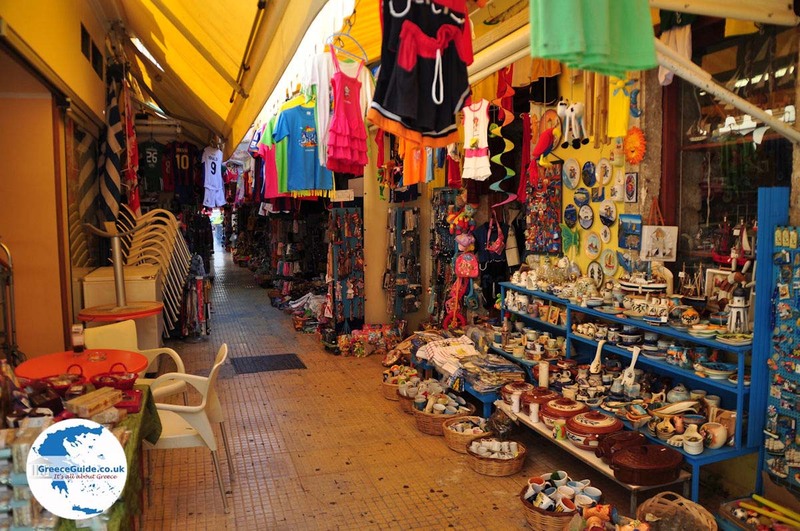 During the summer the town centre hums with life in a cosmopolitan atmosphere. 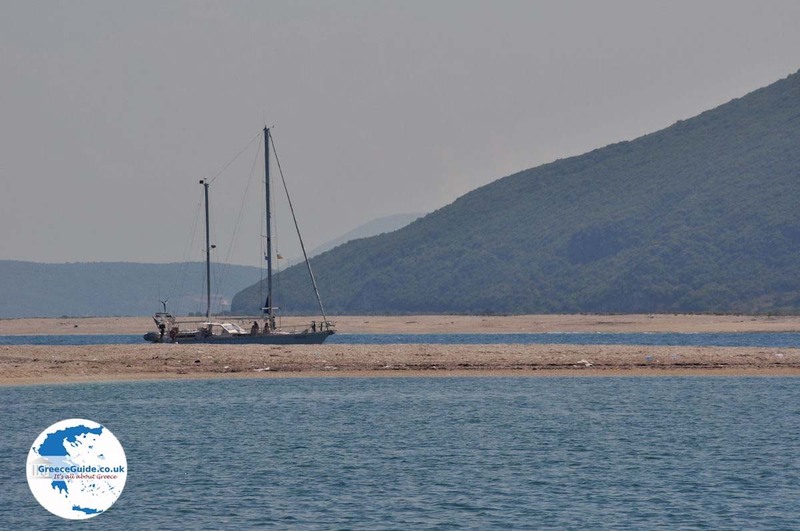 The beaches of Lefkada town are located on the north side of the town (Gyra) and on north of the lagoons. In the lagoons you see lots of fish farms. 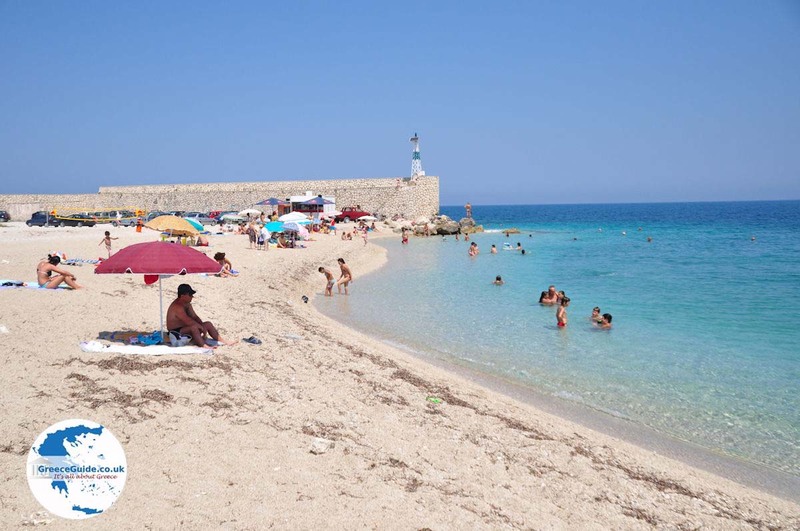 The most beautiful beach, we found, was the beach in front of the fortress of Agia Mavra, near the lighthouse. 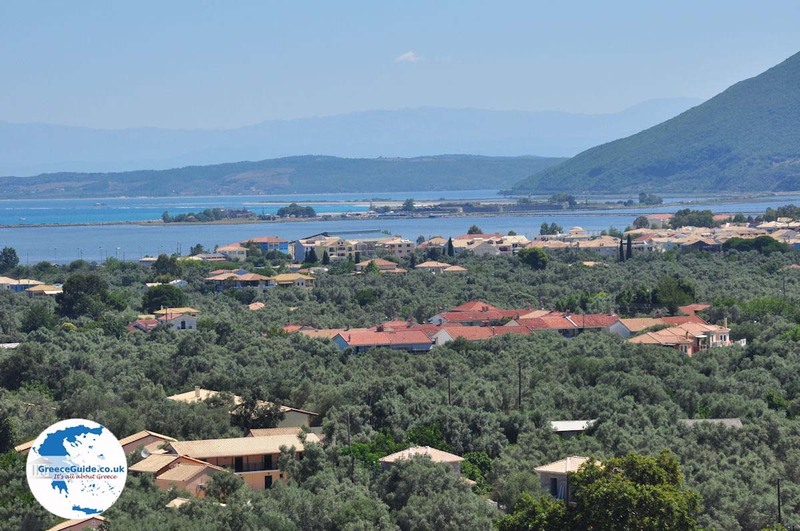 Lefkada: Where on the map is Lefkada town located?